It would appear that a rare video has surfaced featuring Chuck Norris showing Jean-Claude Van Damme a few of his fighting skills. Chuck Norris earned some attention within the martial arts world for his success as a Karate competitor. The martial arts phenom would go on to form a relationship with popular culture icon Bruce Lee, making an appearance in one of the martial arts film legend’s largest movies. Norris would go on to star in the television series Walker, Texas Ranger. However, in the video above, Norris can be seen putting his martial arts to task in a different light. 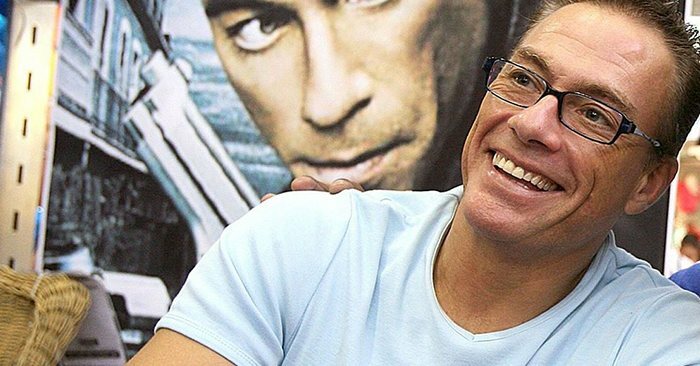 In video provided, Norris and action film star Jean-Claude Van Damme can be seen training together. Norris takes a moment to show off some of his kick punch combinations with Van Damme.